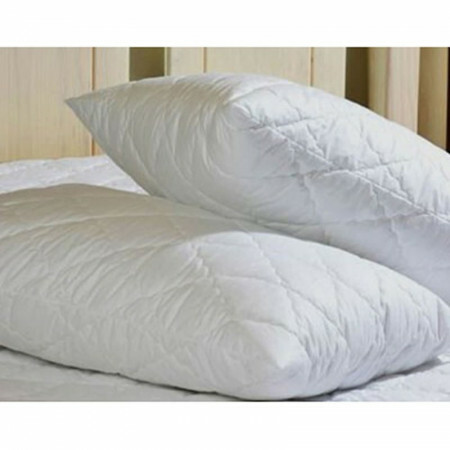 Designed to Extend The Life of Your Pillows! 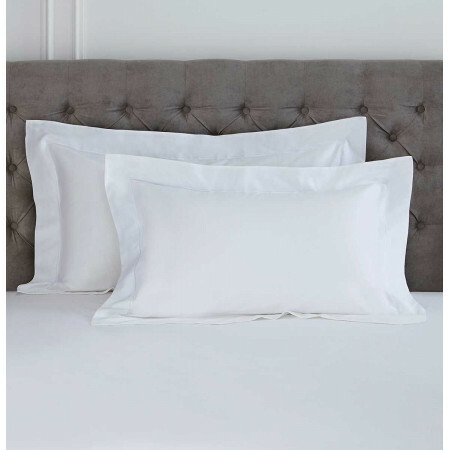 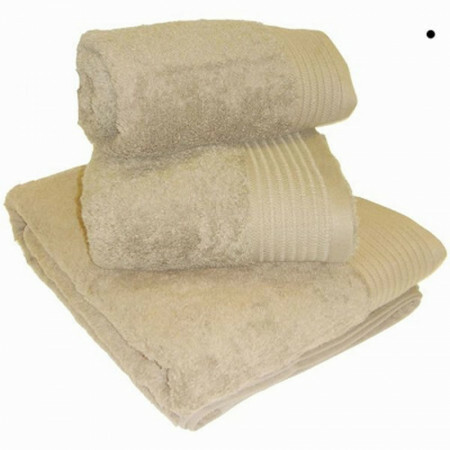 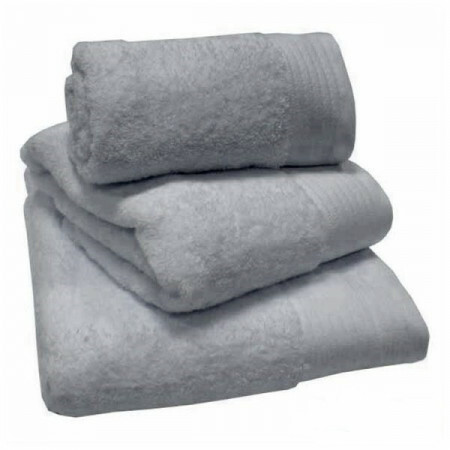 The Luxury of Pure 100% Egyptian Cotton! 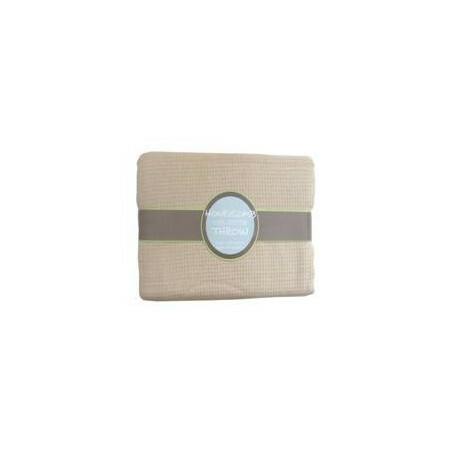 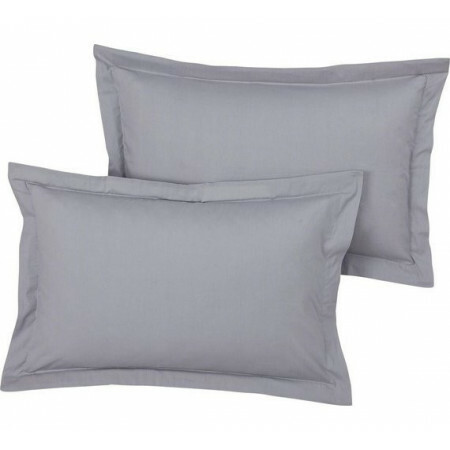 "Quilted Luxury Cotton Pillow Protectors. 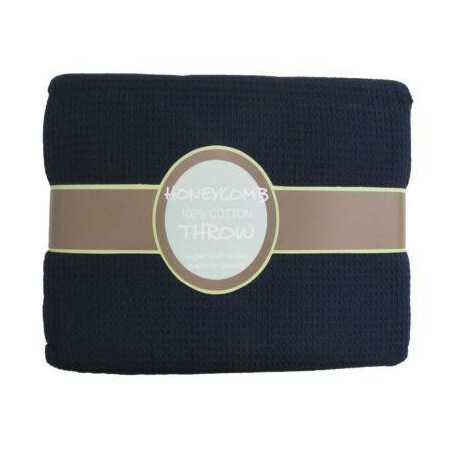 Designed to Extend the Life of Your Pillows!"